Do you sometimes struggle to hear your intuition or higher self? It can sometimes be difficult to hear the soft murmuring of your heart or intuition. This is especially true when you are feeling emotional or at a crossroads in your life. Sometimes our thoughts can cause us to feel so clouded and confused that it can be difficult to sift through what is the voice of our intuition and the voice of our ego. In times of need, when we really need a helping hand to guide us towards our truth and our heart, there are a few signs or clues that our intuition may provide us with. These signs and clues can sometimes be easier to identify than the strong feeling of knowing that our intuition can give to us when we are feeling clear and confident. These signs may be subtle so you will have to be open to hearing and seeing them, however they may help you to make a step in the right direction, especially if you are unsure or still learning how to use your intuition to tap onto your higher self. The more we trust and listen for our intuition the stronger it becomes, however if you are struggling to hear your inner voice sometimes having a psychic/intuitive reading can be a helpful way to clarify things. However, if you feel like you need a daily or even weekly guidance to help tap into the calling of your soul there are other tools you can practice at home such as using the book ‘Messages for your Soul’. This book contains divinely inspired messages and mantras that can help draw you closer to your heart and soul. To use the book simply ask a question and flip to a random page, open up at any page or read it in order in order to receive Divinely inspired guidance for your soul. 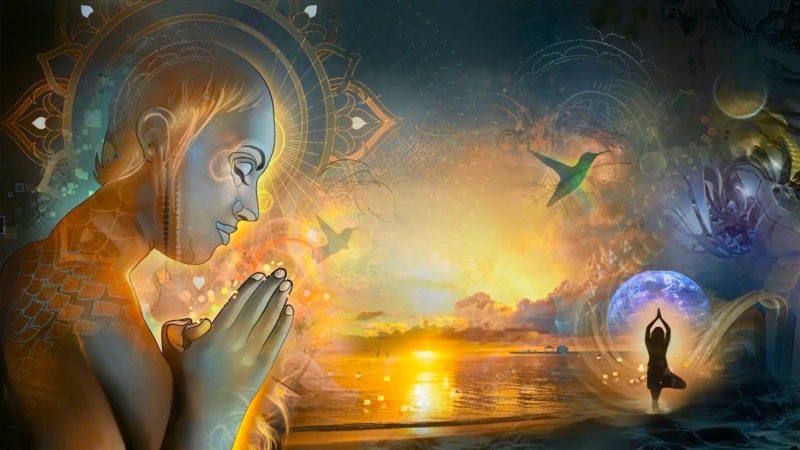 Whatever method you choose to help you better connect with your intuition, know that regular practice, gratitude and staying connected to your inner self are all tools that can help make this process easier.